We provide fast turnaround times and skilled, professional installations. Find out just how easy and convenient it is to have your vehicle graphics, business or signs produced and installed by us. Feel free to look through our website for samples of our past work, tips on care and maintenance of your new decals, the best ways to contact us and, if you have your own designs to provide, how to send them to us for the best quality prints and the best results for your business or vehicle. 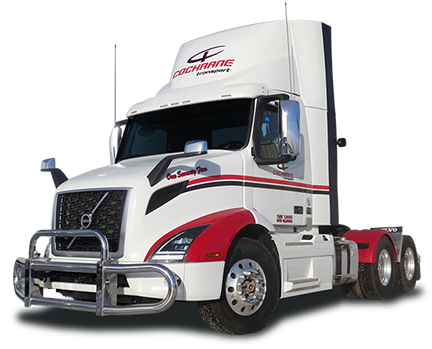 With three decades of quality service to the trucking and business communities, Industrial Graplics has become one of the longest lasting and most highly respected decal and signage suppliers in the Calgary area. Now is the time to have your company logos and messages installed on your vehicles trailers or buildings. 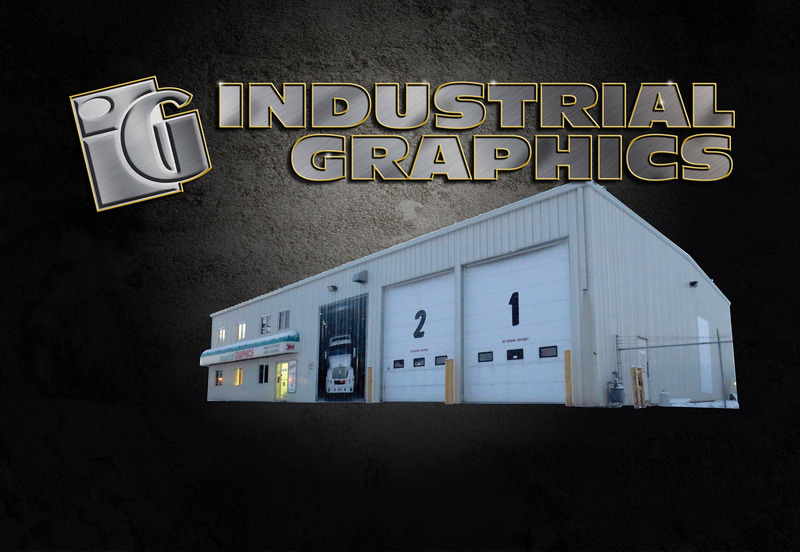 Talk to Industrial Graphics today. Industrial Graphics uses state of the art printing and top of the line vinyls designed by professionals and installed by 3M certified installers to give you the quality you and your business require. Most of our business in is the trucking and vehicle marking indistry, but we also do a wide range of signage and decals needs from building and parking signs to sandwiich boards and safety decals. 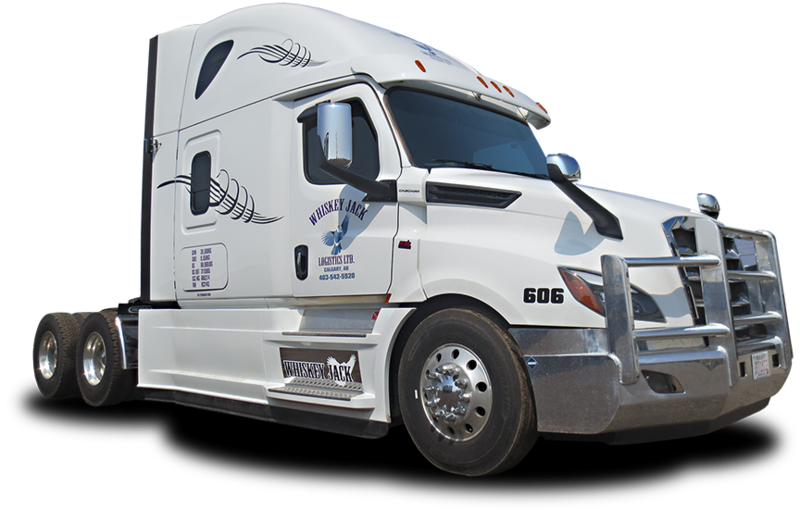 For close to thirty year, truckers and other businesses have put their trust is Indistrial Graphics to make them look good and keep safe in the marketplace. Call us or drop by our facility today to see what we can do for you and your requirements. 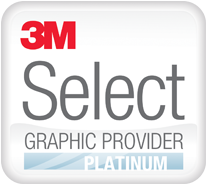 We'll introduce you to our wide range of products and services from design to final instalation of your graphics.